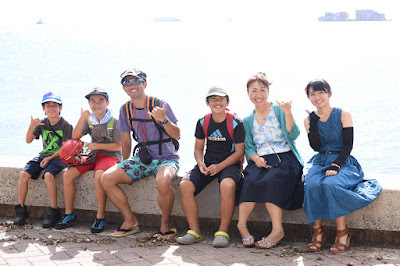 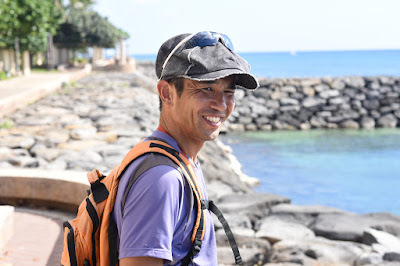 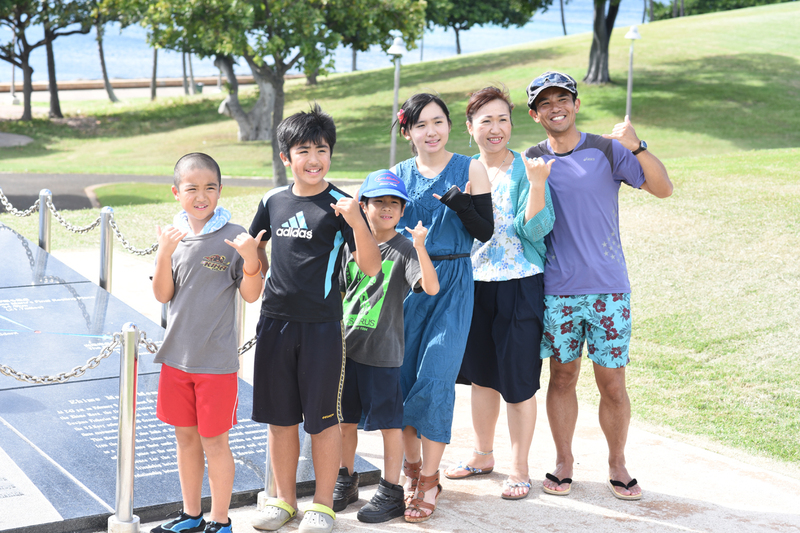 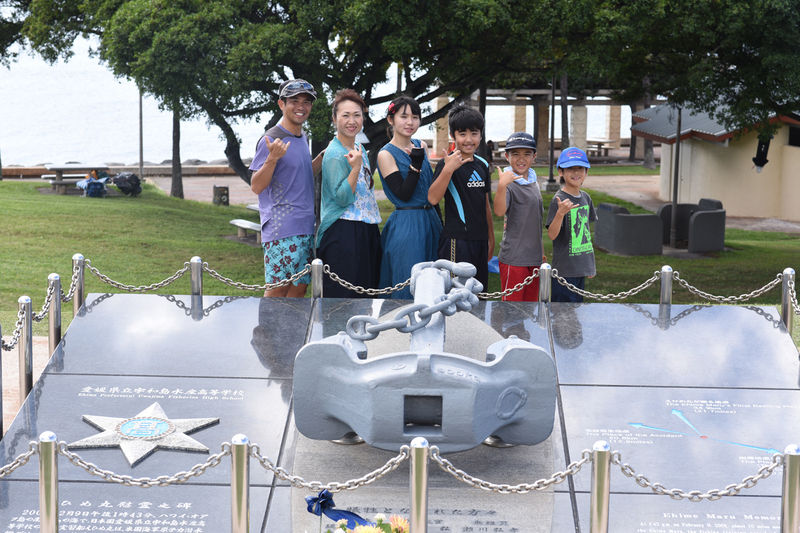 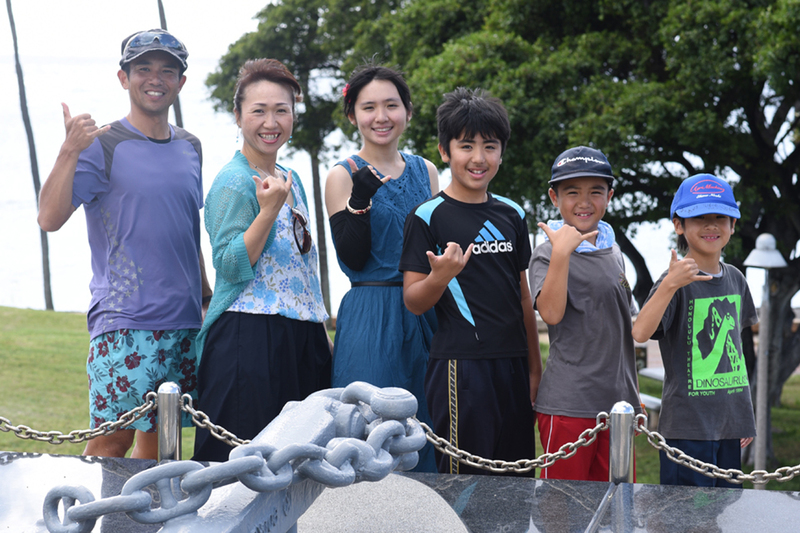 Nice to see our friends visiting from Japan each December for the Honolulu Marathon. Of course budget and schedules mean they can't all come every time, but Hayato is the MARATHON MAN, so he has to come. 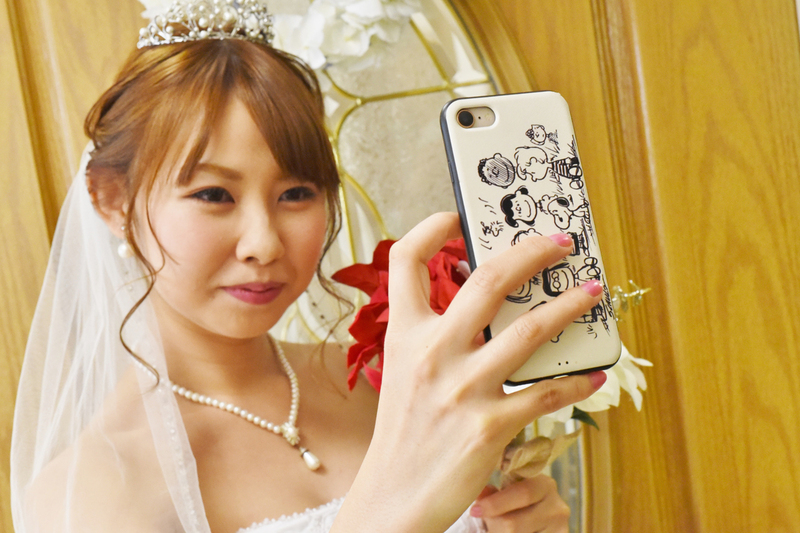 Pretty Bride takes a selfie at the wedding chapel. 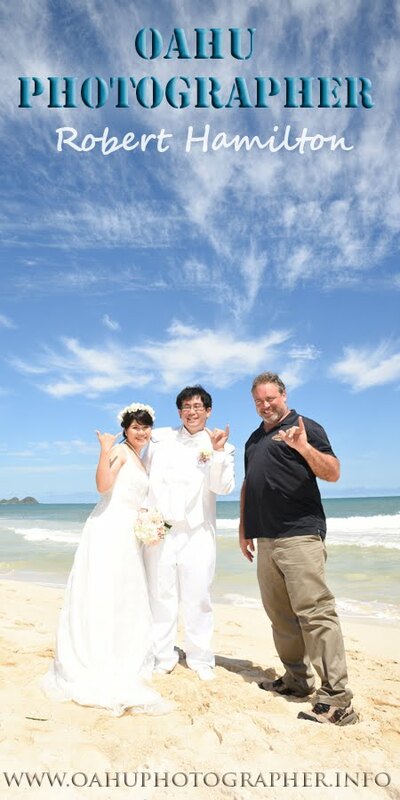 She's with the "movie star" guy on the same page below. 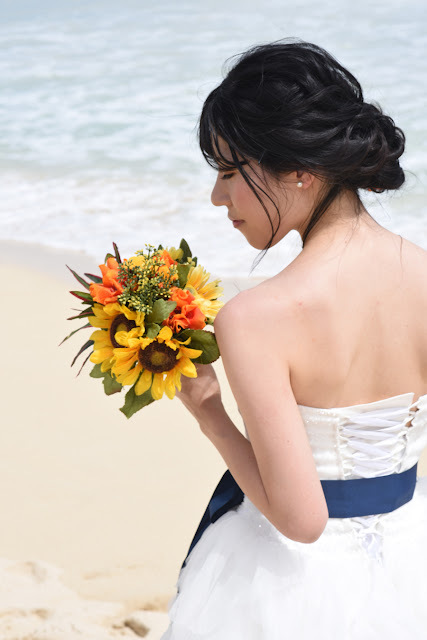 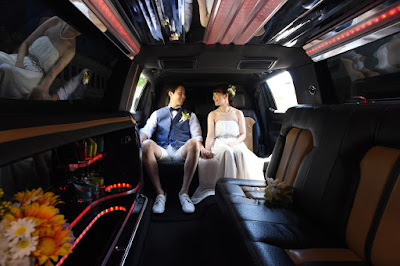 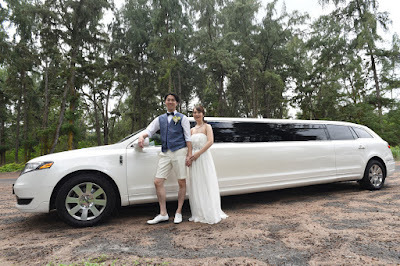 AYUMI made our November Bride of the Month finalist. 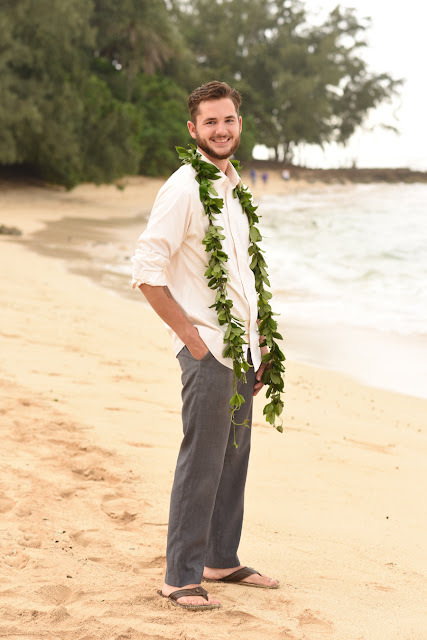 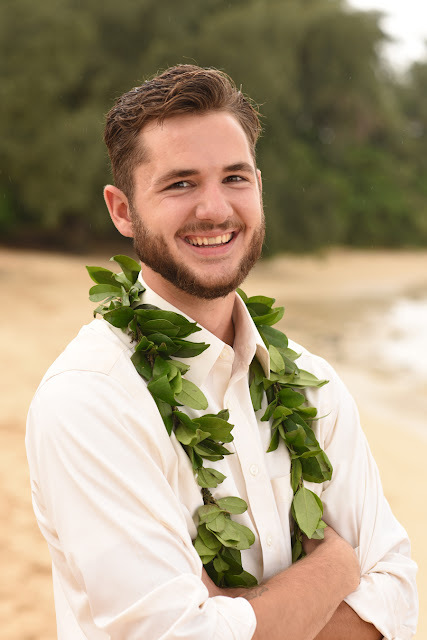 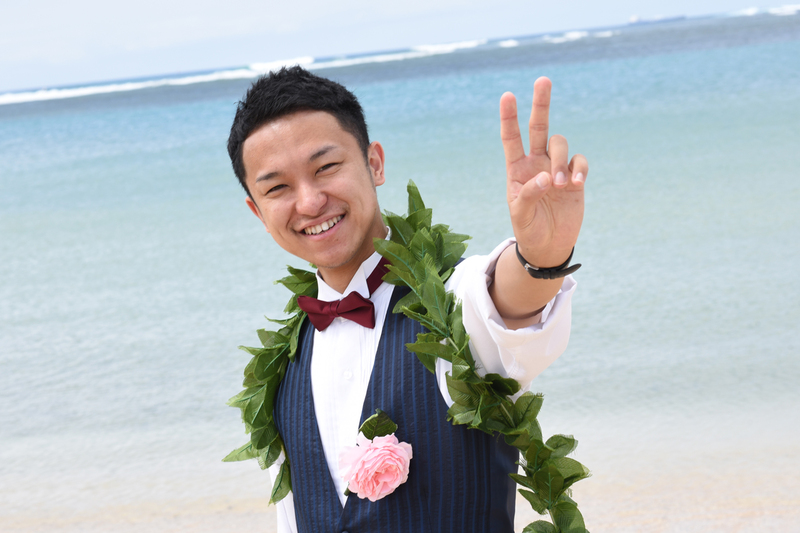 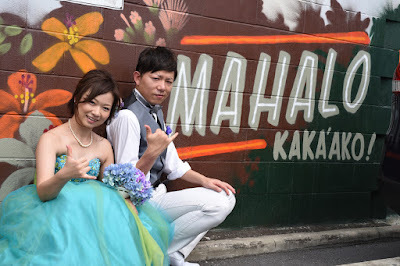 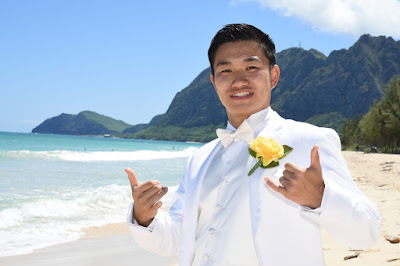 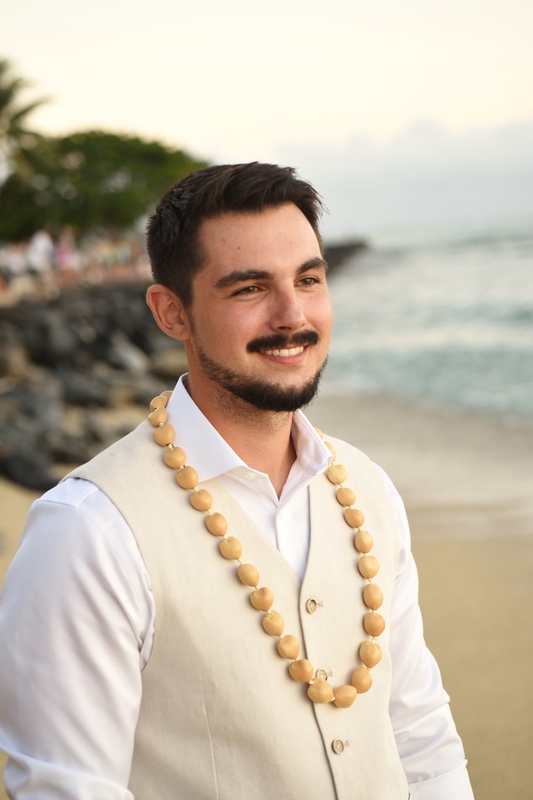 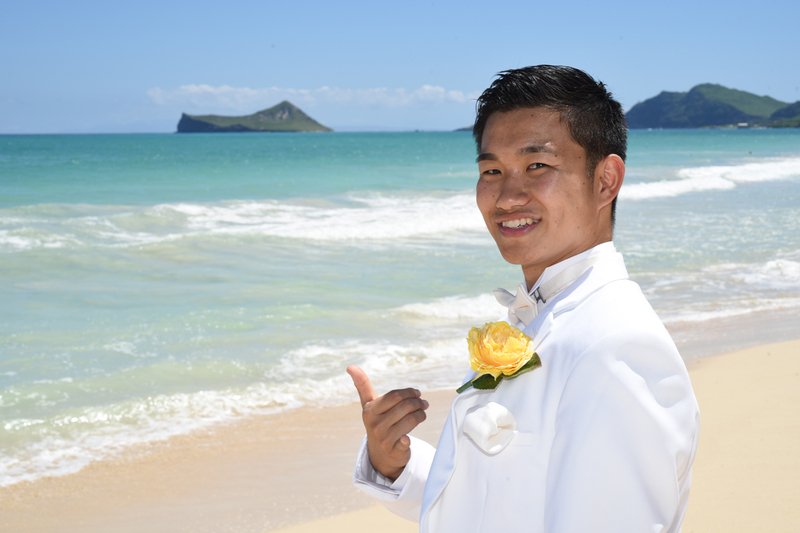 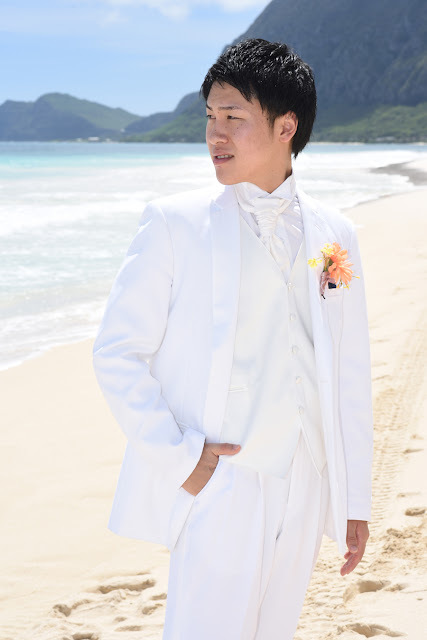 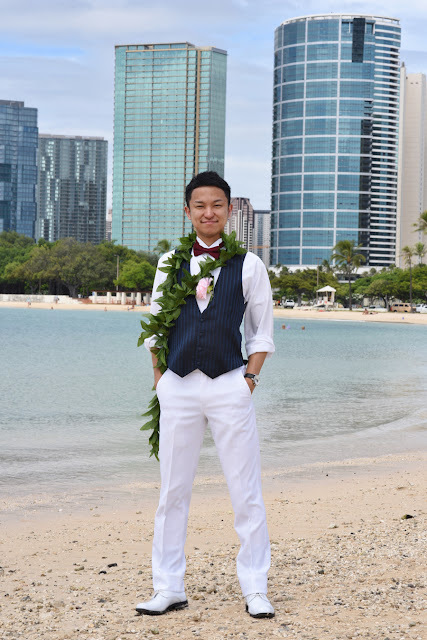 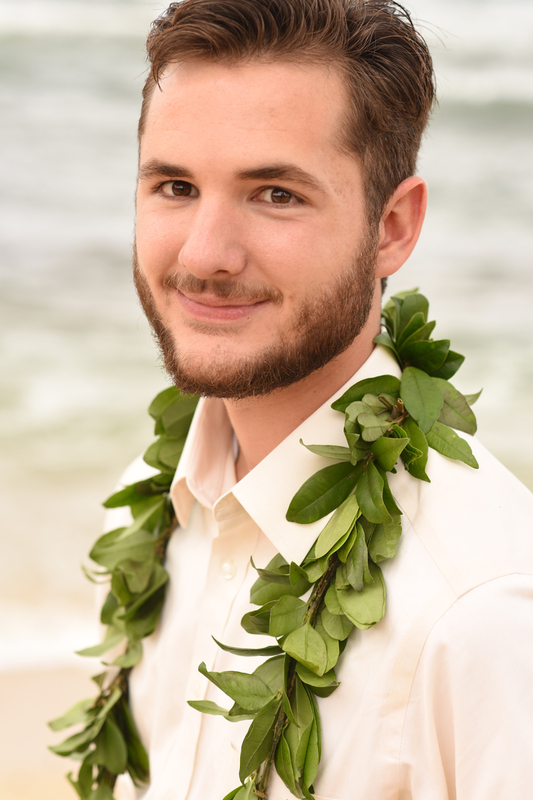 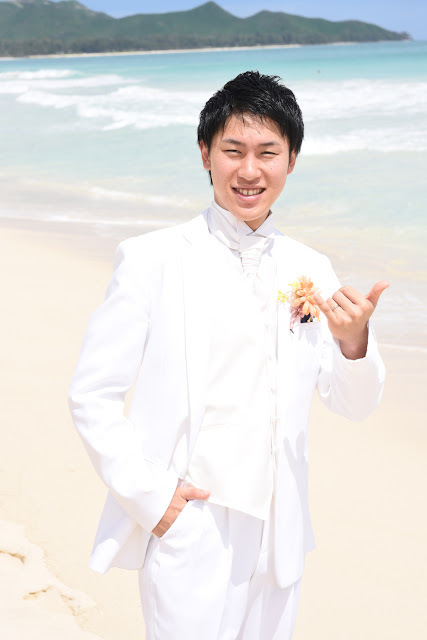 Another good-looking Groom for our Oahu Photographer photo gallery. 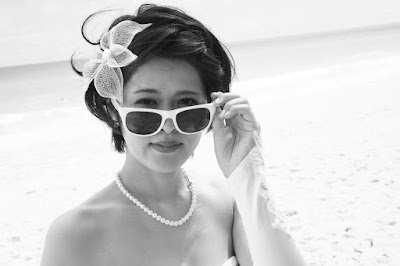 Looks like an Asian rock star. 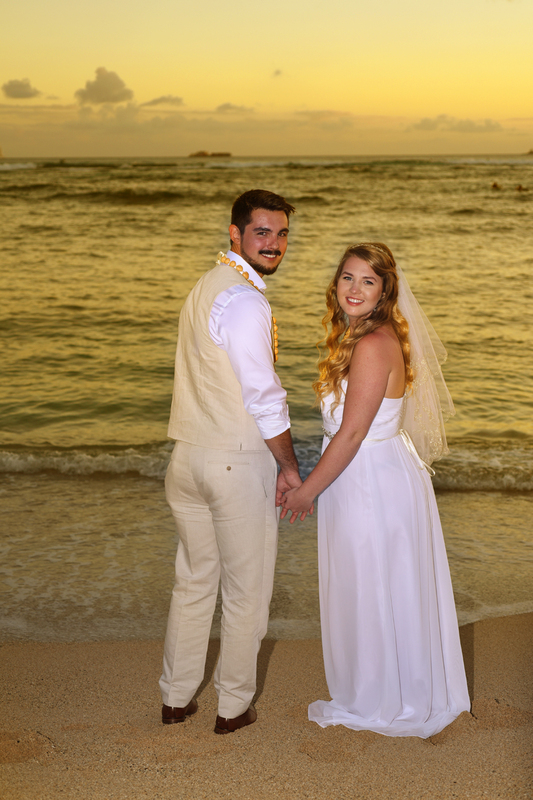 Such a beautiful photo, this one should be framed. 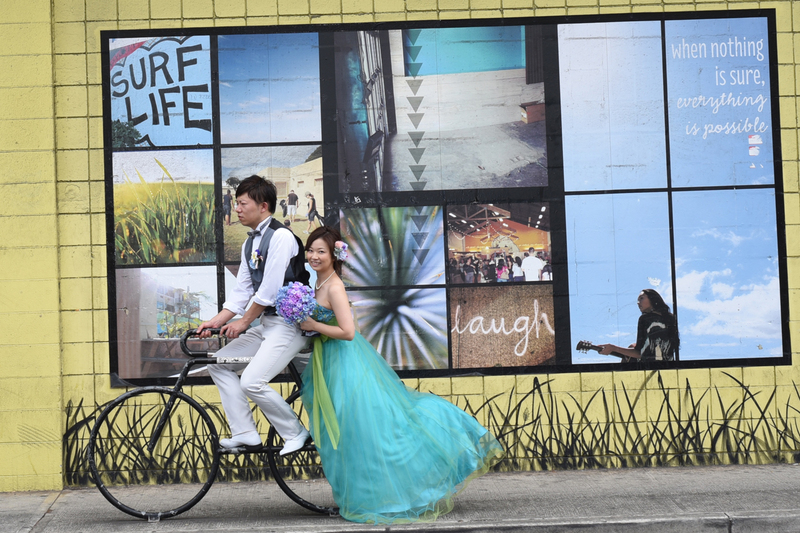 Okay, it is framed. Great idea. 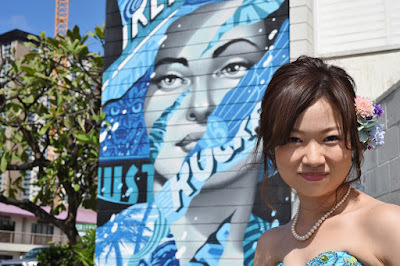 Atsushi and Aya stroll around Honolulu with Photographer Robert for a Kaka'ako Art honeymoon photo tour. Lychee Bandits in Kaka'ako. 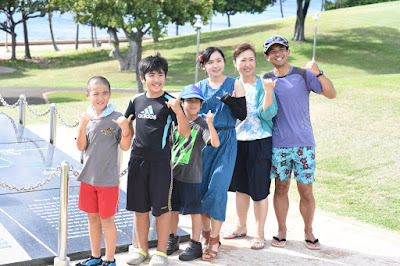 Let's stop for a photo here! 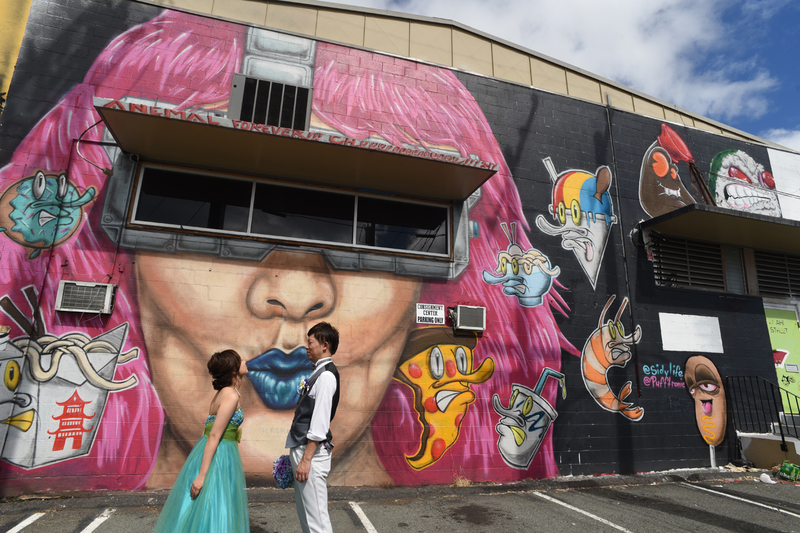 The Blue Girl is one of the best pieces of art in the area. Give Photographer Robert a call on his cell phone at 808-772-1140. 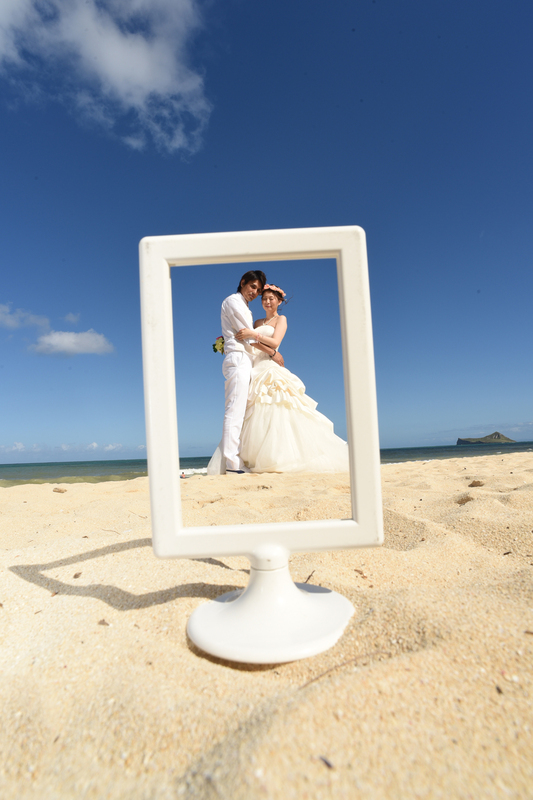 Make sure you bring home great photos from your Oahu honeymoon! 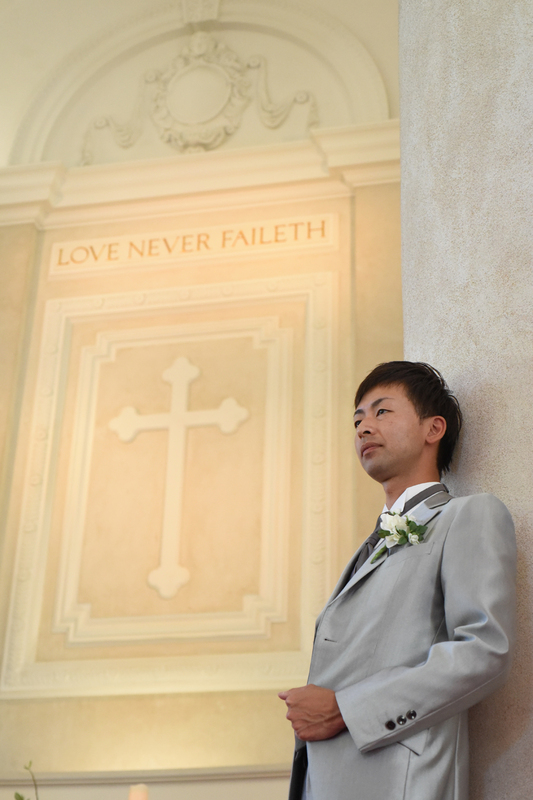 Cool shot of the Groom at Central Union Church. Shooting photos at this location was truly a highlight for me. 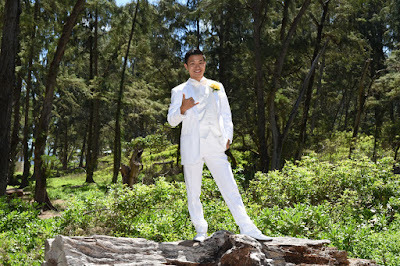 Wished there was more time so I could explore the site more but there are only so many hours in one day. 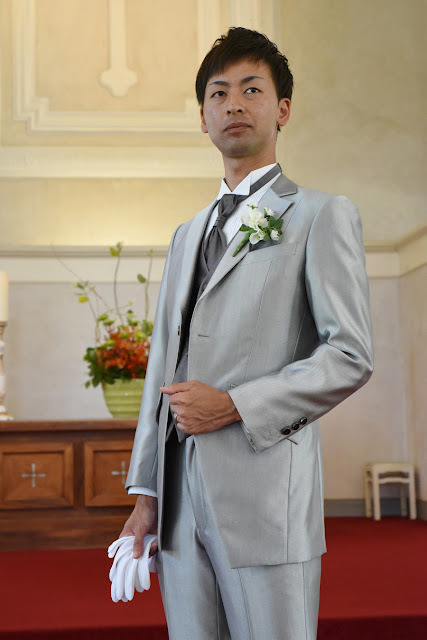 Another one of those handsome Grooms. 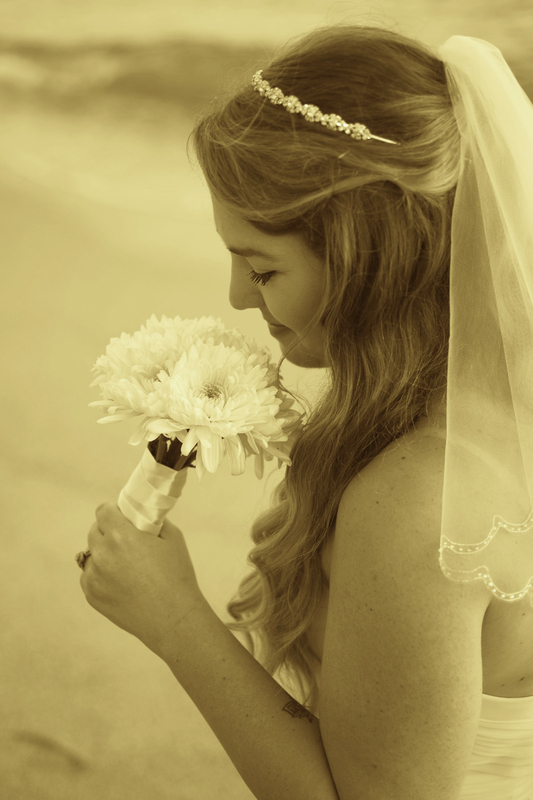 Must be something special about October. See his pretty Bride, Carroll. Nice to finish the day with a beautiful sunset, captured by Oahu Photographer. 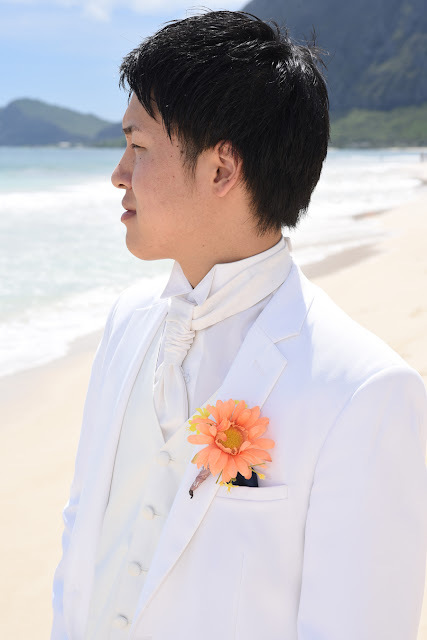 We've been featuring more Grooms than ever before. Just seems to be more young handsome guys to show you lately. 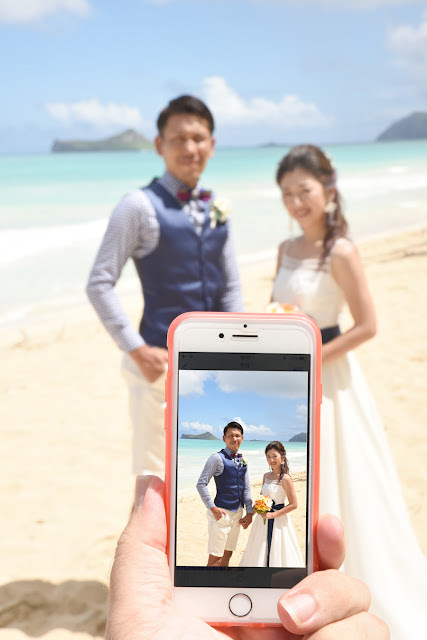 Oahu Photographer seems to be spending a lot of time at Waimanalo Beach lately. 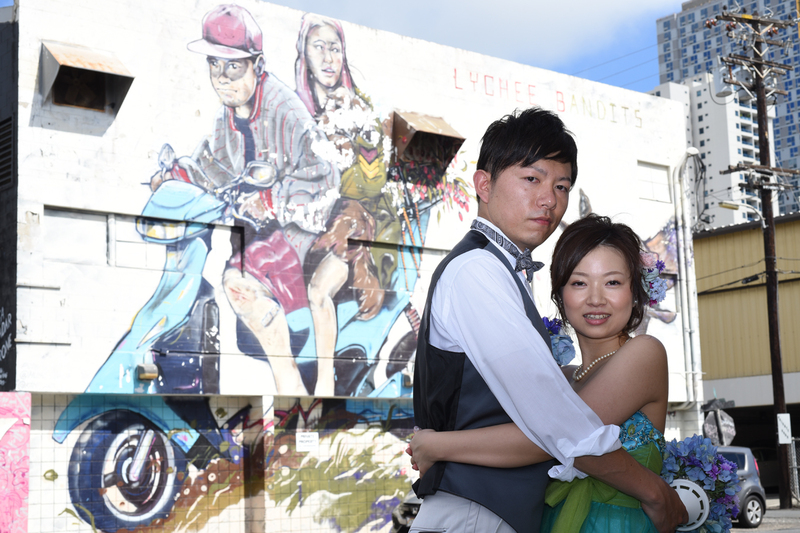 Good-looking couple. 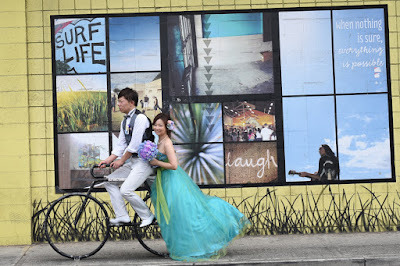 Plenty of great photos to share in our galleries. 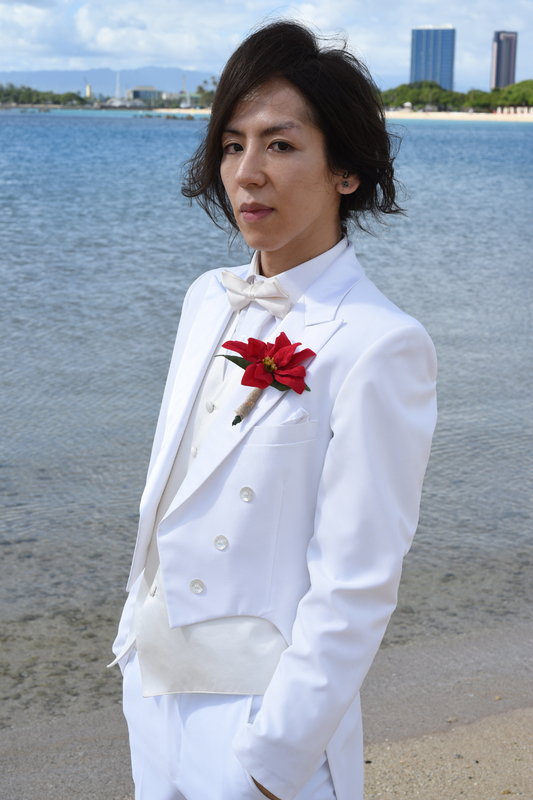 Tsukasa is a good-looking Groom! 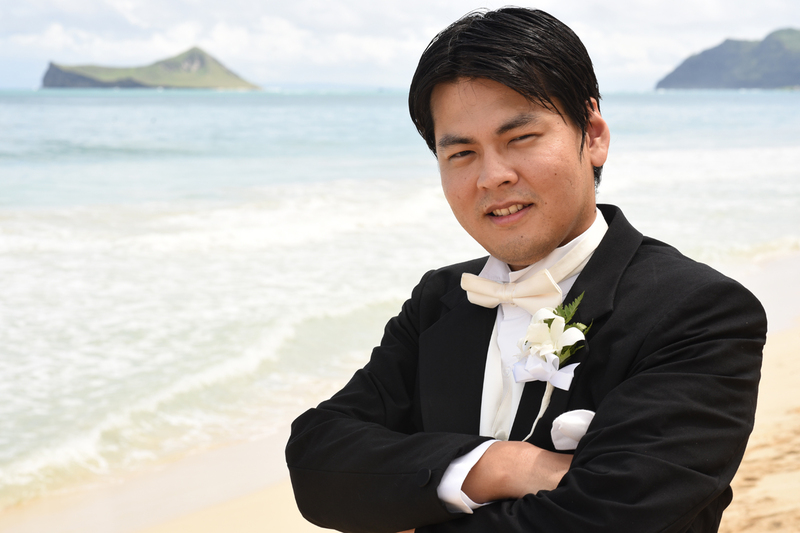 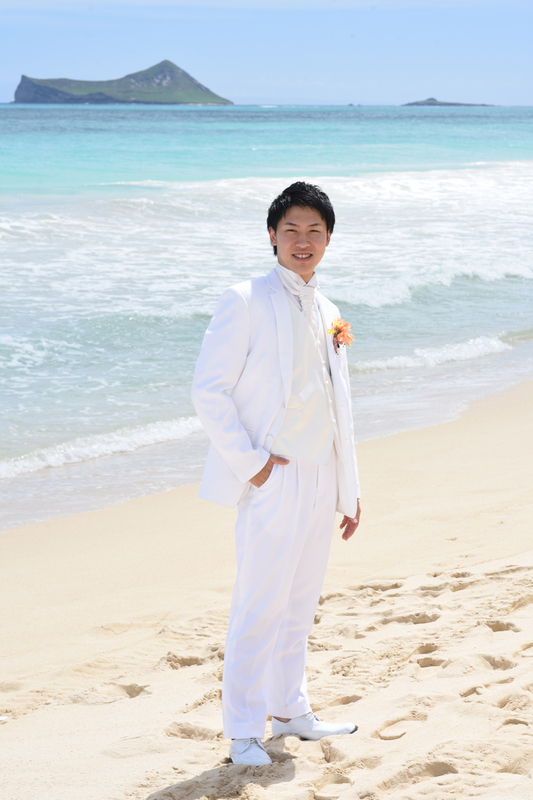 He makes a fine "tuxedo model" at Waimanalo Beach in East Oahu. 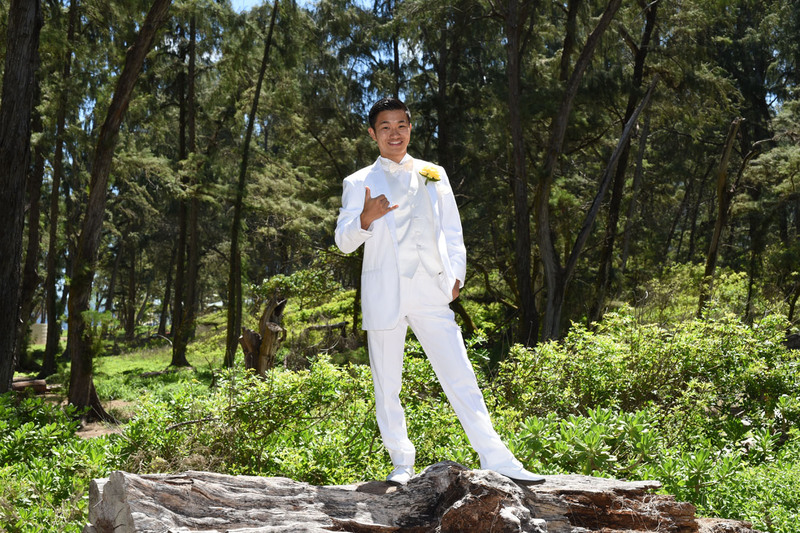 All white wedding tuxedo. Fine choice! 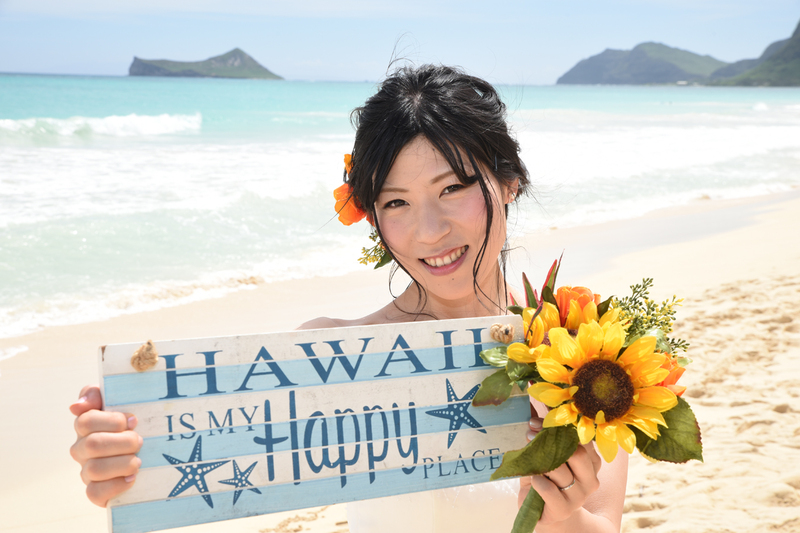 We hope your Hawaiian wedding dreams will all come true at Bridal Dream Hawaii. Lovely Bride Maki holds her sunflower bridal bouquet. 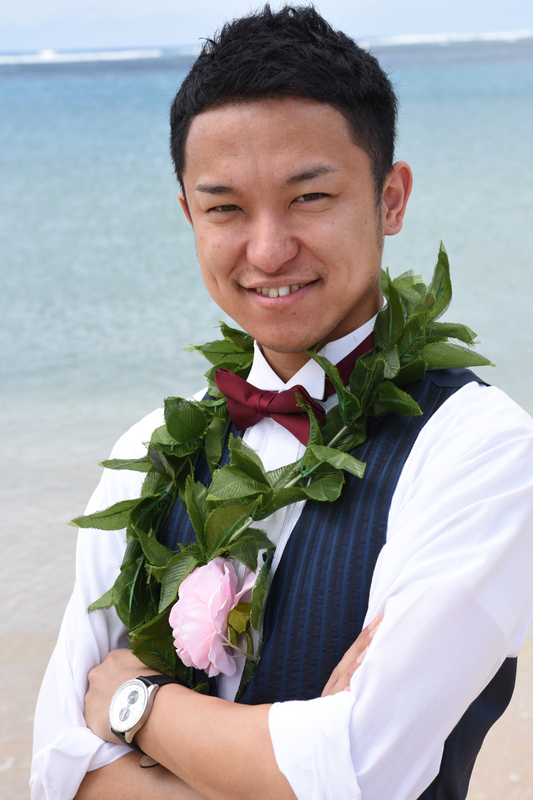 Call us at 808-772-1140 for wedding flower requests. 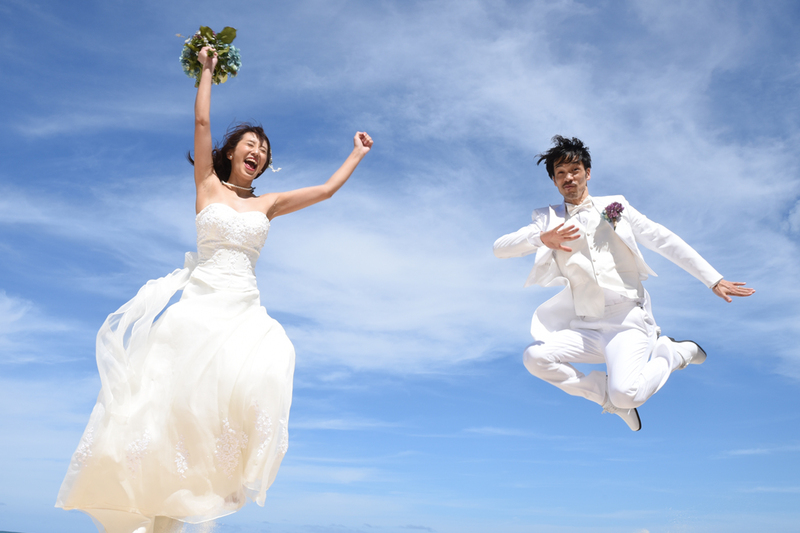 Is this couple flying? 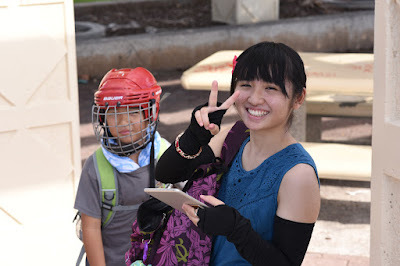 Part of good photography is the not-so-glamorous photo editing after the shoot is over. Your Photographer wants to check photo quality and enhance it where we can.